Amazon Seller Central Account Suspended - What Next ? Don’t panic if your Amazon Seller Central account is suspended. Here’s how to get it back with these simple tricks, but some patience is required to execute the steps. 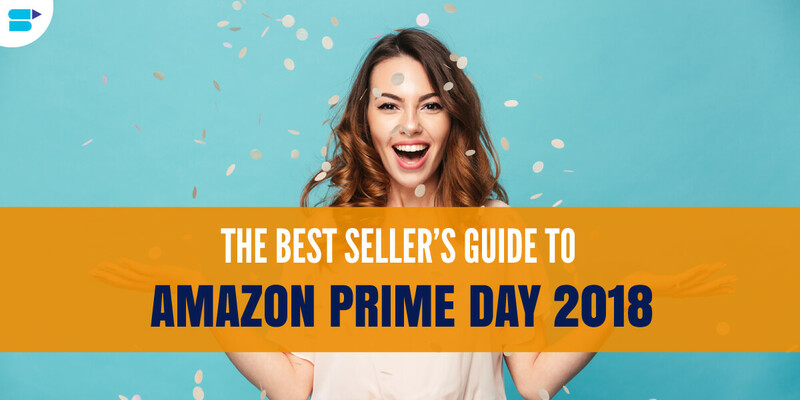 Holiday Season has just ended and you know Amazon has made outstanding sales. With E-Commerce websites making great sales every year, you can only anticipate making your 2019 phenomenal. 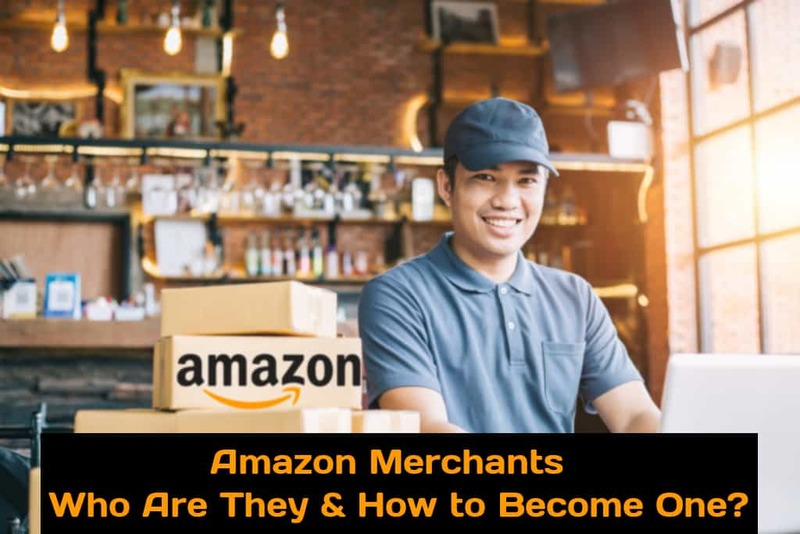 But in the recent past, a plethora of Amazon Seller Central Accounts have been suspended or got deactivated and you wonder why? You wake up one fine day and realize your Amazon seller central account does not exist anymore. Why has it got deactivated abruptly? What is happening? So many questions on your mind and you seriously want to know why this has occurred. 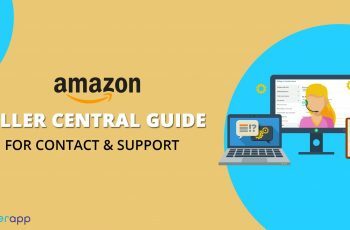 Usually, Seller Central Amazon and Vendor Central Support caution us to check our Account Health when the holiday season is approaching. 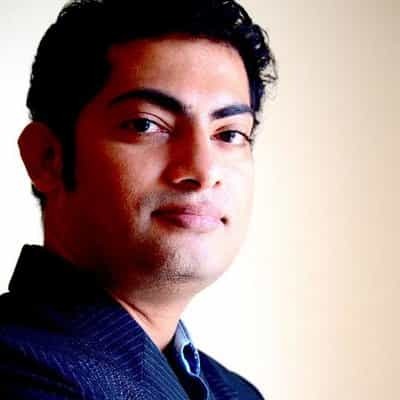 Poor account health not only imperils your account and also alters your Buy Box opportunities. Considering, around 40% of Amazon’s sales come from third-party sellers; we should only assume that these “random” and “odd” suspensions are only for a good cause. 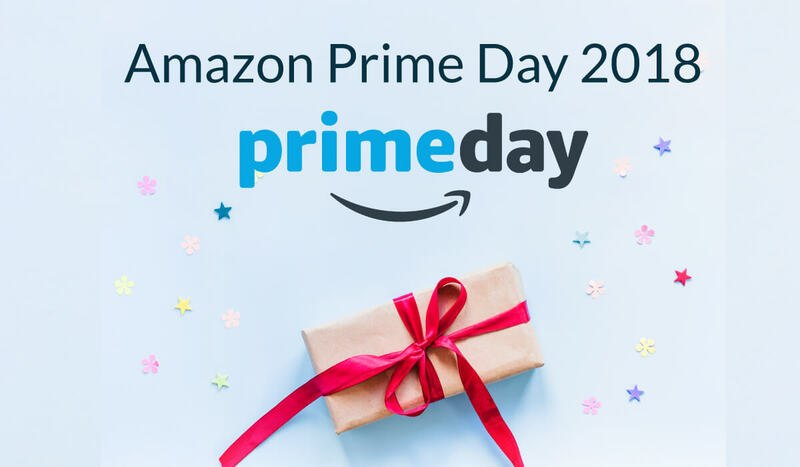 Amazon has always had a history of introducing new features consistently and making their platform more trustworthy and safe for their most loved customers. However, getting your account suspensions or terminations can be every Amazon seller’s horror story. Adding on, the account resolution can take few weeks resulting in shallow business. While this is not avoidable, but there are ways you can definitely avert it. However, you should know the difference between suspensions, denial and banned accounts on Amazon. Suspended Account means that your account is inoperative presently but you still have a chance to claim for your account by making the decisive and corrective changes to it. Denial of Account means that the claim for your account reactivation has been denied but you still have a chance to submit an updated plan of action. Banned Account is the most dreadful scenario where you have lost all chances of your account recovery. 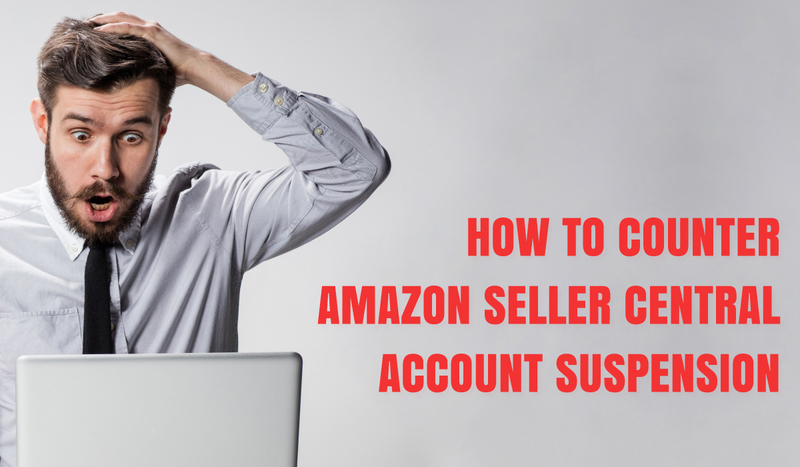 If your seller account is suspended by Amazon, there are ways of reinstating it. But remember, if your account gets banned, Amazon will no longer respond to your emails and there is absolutely no way you can reclaim your account. In short, your account is dead. Oh no! Don’t think that! You can’t just open another account if it is banned by Amazon Seller Central. No no, this is totally against the Amazon’s terms and conditions. Damn! Here are few tips for preventing your account suspension and maintaining your account in good well-being. No! Don’t say rules are meant to be broken. Amazon will not tolerate your idiocy. The most basic and crucial lesson is to obey all the product guidelines set by Amazon. 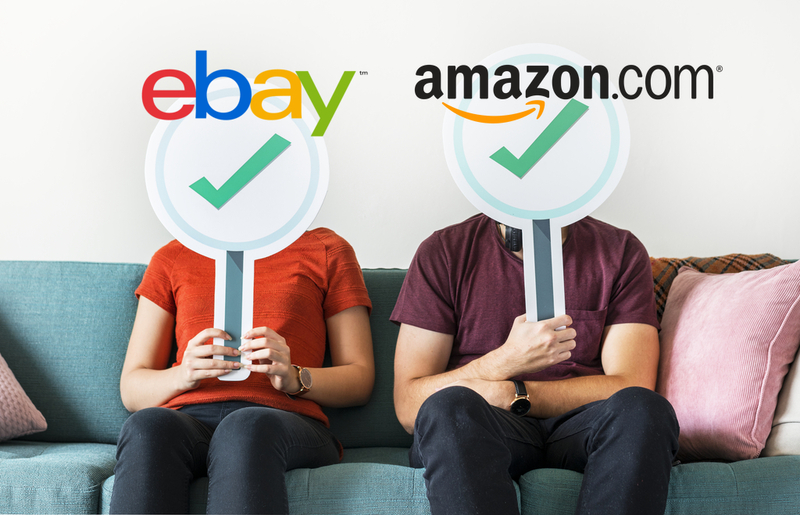 When you are selling illegitimate and pirated products to the customers using inaccurate invoice address, it could immediately lead to the ban of your Amazon account. If you have been selling on Amazon for a while now, you must know how strict Amazon is about their product authenticity. They will not accept the sale of used items as newer ones. Make sure you only sell credible and new products to the customers within the designated time periodically. Suspensions can happen to anyone. Amazon does not care how reputed you are as a seller. You might be selling on Amazon since forever but that does not promise you anything. For example, A certain seller with great seller metrics but low customer satisfaction may lead to his account suspension. The challenging part about Amazon is that sometimes their requirements may sound fuzzy. It does lead you to a lot of confusion, interpretation and subjective analysis. Amazon can suspend anyone, no matter how big you are. Amazon counts on the metric rate. It evaluates your overall performance as a third party seller. You will definitely want to maintain admirable seller metrics as Amazon is very observant. If you don’t cater to the following requirements, Amazon will certainly suspend your seller account. 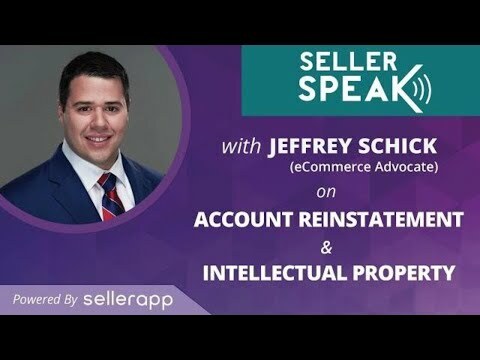 Amazon preserves one account per seller pattern. E.g., When you sell the same products on two or more seller accounts of the same person. In such cases, there are high chances of Amazon simply suspending your account. As I mentioned earlier, Amazon is very watchful and will not permit your idiocy. 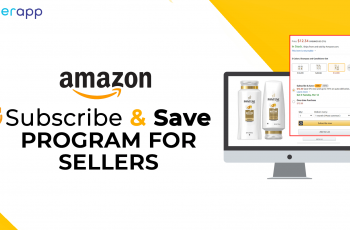 If you want to operate multiple seller accounts, do intimate Amazon in writing and get the permission. Amalgamated products are the stickerless and unnamed products. 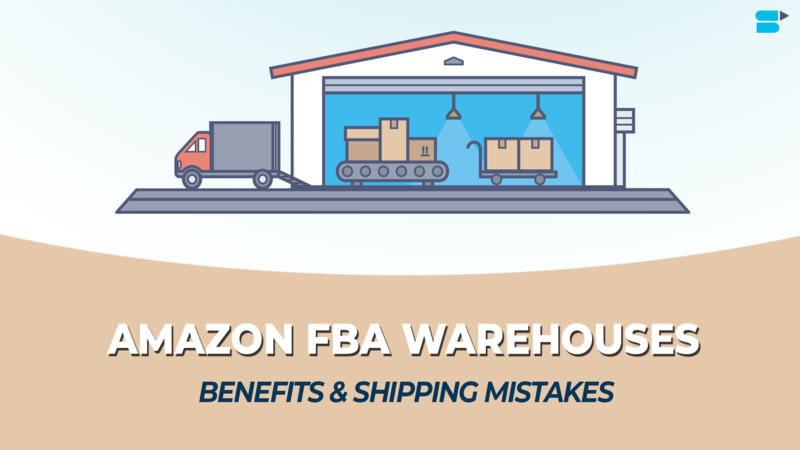 There are loads of products in Amazon’s fulfillment centers where Amazon uses the existing UPC to identify the product and once identified, it places your products with other retailers’ units of the same category. Selling of such unidentified products is very risky and very troublesome. For example, A customer used an amalgamated product for a well-known item in the beauty category where the product was more than often copied which resulted in a customer complaint. The customer had received a competitor’s imitated product and she had to provide invoices of the original product to prove the authenticity of the imitated product. 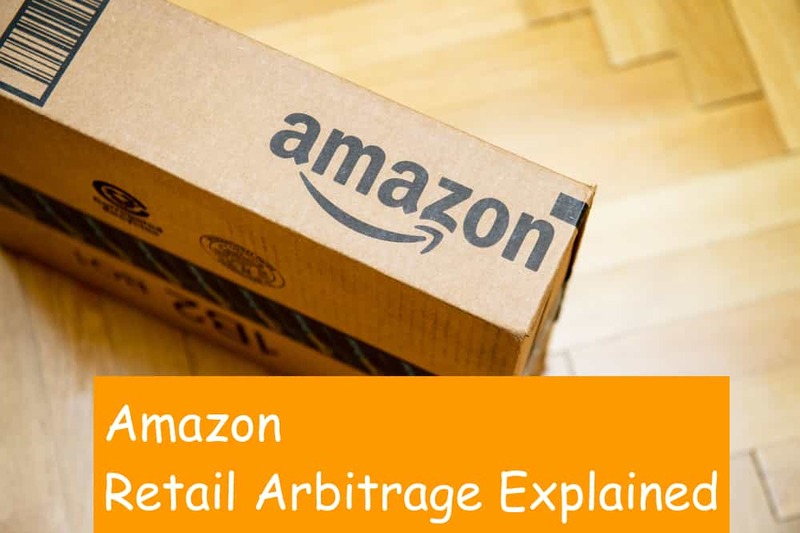 Soon, Amazon suspended that particular sellers’ account and to avoid this scenario, we suggest you to avoid amalgamating the products. It is best to label or sticker your products for a fee of 20 cents per unit rather than putting your secure business at a big risk and losing out on loyal customers. Amazon only wants an honest and a real customer review. A clause has to be lodged in the page to prove the review is unbiased and sincere. Amazon is very attentive to incentivized reviews. If you are one of the people boosting paid reviews on the website, Amazon Seller central will cancel your listing. Or even the account. Be aware! You are a seller on the world’s largest e-commerce website and I think you should make good use of this opportunity, but do not be greedy. Many sellers redirect buyers to their own website out of habit which is rigidly barred on Amazon. If you think you can outsmart Amazon easily, you are very wrong! As I have already mentioned a number of times that Amazon is very alert, you cannot escape the further repercussions if not obeying their rules. 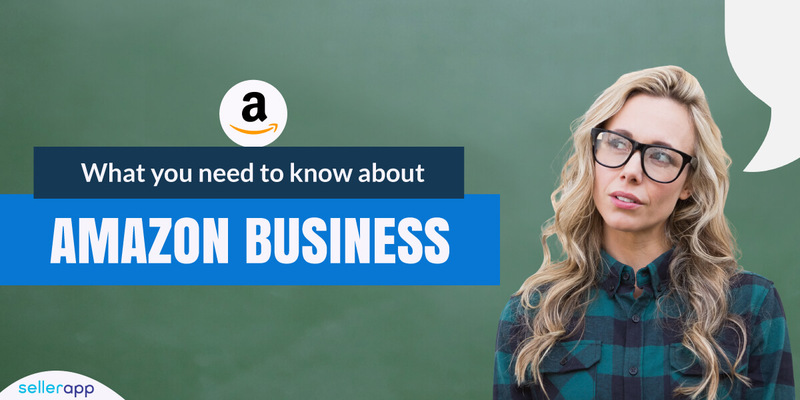 However, these are just a few ways you can prevent amazon seller central account suspensions. As they say, prevention is better than cure. Prepare an ideal plan of action identifying the reasons behind the buyer’s complaints about the quality of your products. Include solutions to the problems and assure them as to why this won’t happen again. Successful Appel For Amazon Policy Violations: If Amazon sends you a policy warning or a plunge in your metrics due to poor performance, fix it and let Amazon know how you would make the necessary changes and rectify the situation. Accept the harm caused to the customer and be culpable. Be more positive in your approach and let Amazon know how exceptional they are at their service. Assure them that you would provide an overwhelming customer service. Never disapprove of Amazon’s product quality process. They definitely know what is better and what survives in the market. Presently, the business is on a high note and with the vicious competition around us, we must be glad that Amazon has provided us with a platform in this digital era to sell our products easily on the global podium. Well, we can only say we all make mistakes and learn from our experiences but it’s better not to make mistakes in the first place. Precaution is better than cure so set alerts to your account today. SellerApp offers a variety of alerts – signup and gets your account today.